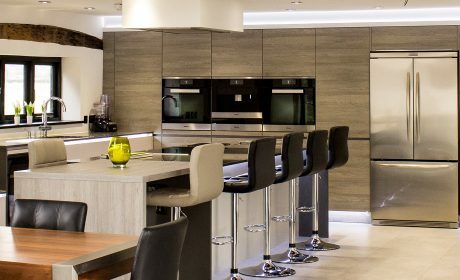 When you buy your dream kitchen, you want something special, that is bespoke to you and will last a lifetime and still look stunning. That’s why we only work with premium German brands, ALNO, Leicht and Nolte. They use materials of the highest quality, engineered to the highest standard. Their exacting standards are reflected in the numerous awards they have won for design, innovation and product quality. While the overall look of your kitchen is vitally important, the pleasure you get from it comes just as much from the smaller details. 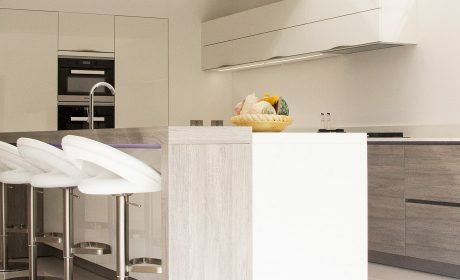 You can be confident that every component in our kitchens is painstakingly crafted to do its job effortlessly, every time. Doors and drawers will fit perfectly, run smoothly and close silently. 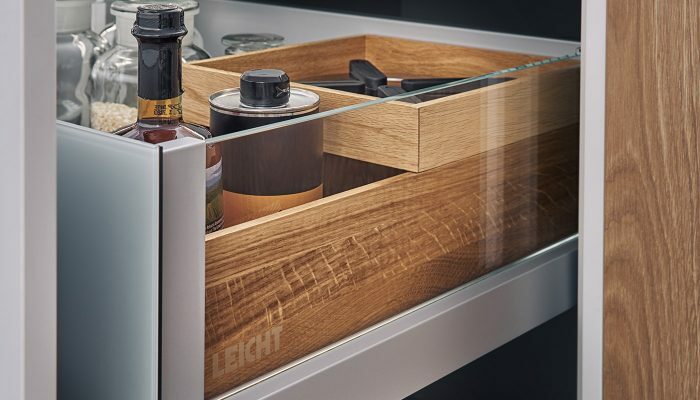 Take the Leicht storage drawer. It can hold up to 70kg. That's the same weight as the world's largest octopus, a newborn giraffe, or eight of Le Creuset's biggest, cast iron casserole dishes. And it will work as well fully loaded, as it does when empty – assuming you haven't wrangled an octopus into it. 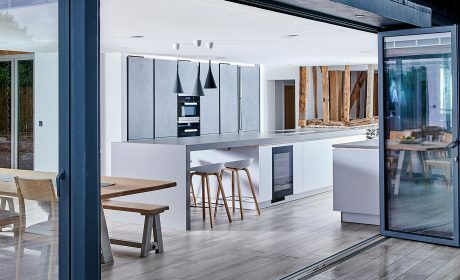 Our kitchens are constructed without compromise – ohne Kompromisse entworfen, as they say in Köln. Which means the manufacturing process and materials comply with tough standards relating to safety, emissions and sustainability. Of course, craftsmanship isn't just about the quality of our products and appliances. It applies equally to the skill and expertise we bring to every stage of your project.